A-1 Self Storage offers a full line of boxes and moving supplies for your one-stop shopping convenience. We carry a wide variety of box sizes including specialty boxes and kits to protect your dishes, glassware, clothing, draperies, and comforters. 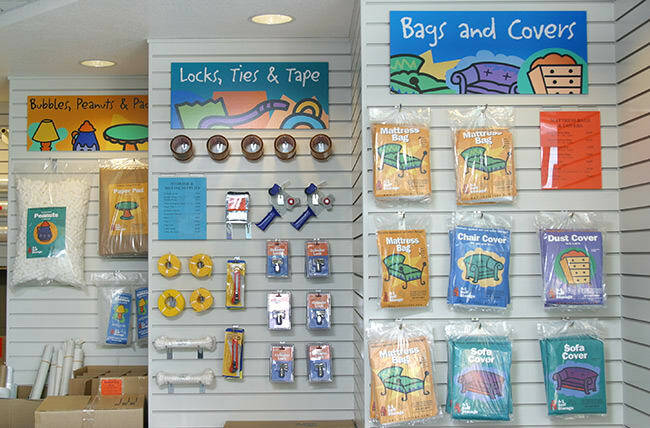 We also carry tape, bubble wrap, packing peanuts, and more to provide added protection.